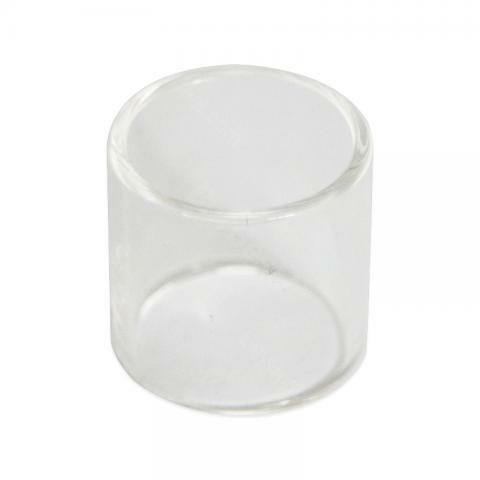 It is the replacement pyrex glass tube for Aspire Nautilus 2 tank. You can replace old and broken tubes easily. Get it as a spare part. Clear color. • ​It is for Aspire Nautilus 2 tank. Works perfectly fine, very good seller. *First time my country sent it back. Friendly seller, asked to resend. And second time it arrived in 8 or 9 days with no problems. Real fast! Aspire Nautilus 2 Glass Tube is a 2ml capacity glass tube. Made of pyrex glass. For nautilus 2 sub ohm tanks replacement pyrex.